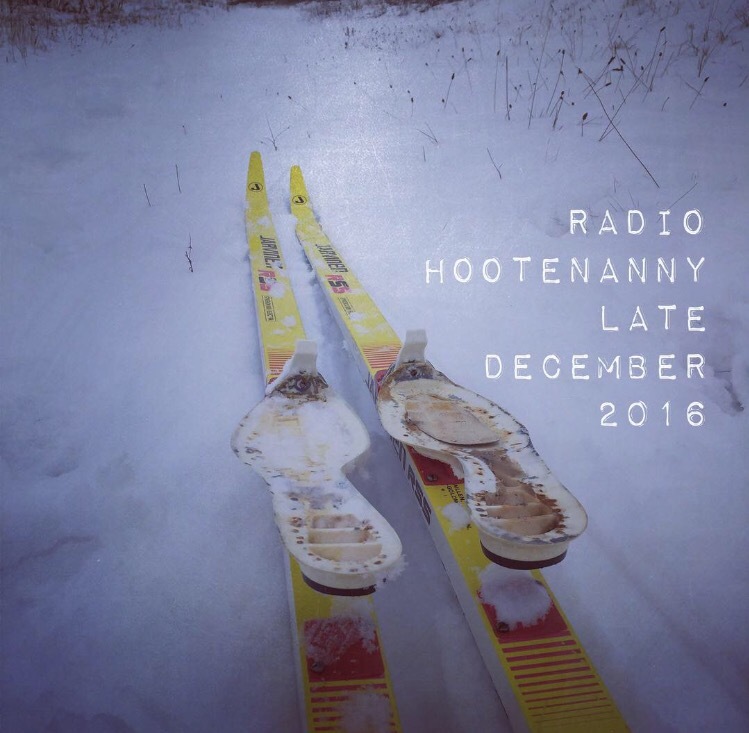 Here’s the Radio Hootenanny FM menu for December 15, 2016 and beyond! Time slot: Thursdays 11am – 1pm ET plus various repeats. End of May gigs alert! 2 shows to end of a great month of music and both are subbing in on the BASS and playing what we love most… SKA AND REGGAE! 10:30p til close – no cover! afternoon sets of fun reggae vibes at 1:45 and 4:45! 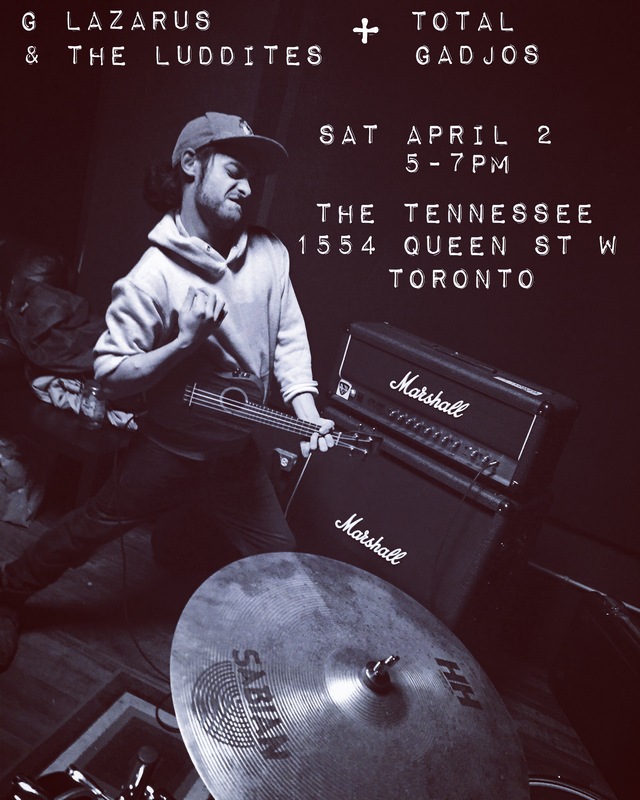 lazarus & the luddites debut wknd! we are on the cusp of 2 debut shows over these next few days for Lazarus & the Luddites! first up, its going to a fun supper hour show opening for the eastern folk/gypsy group Total Gadjos this Saturday at the Tennesee! 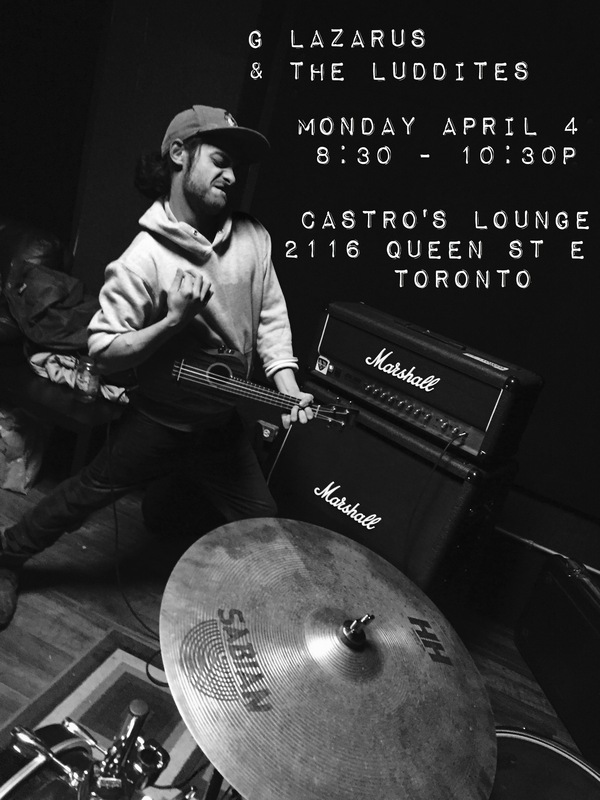 then Monday eve, we’ve a super special acoustic intimate 2 hour extravaganza planned for Castro’s Lounge! so drop by if yer able! it’ll be a casual & friendly, hobo folky, boppin’ country, reggaelicious rootsy hootenanny! dj skip is pretty darn excited to finally announce the lineup for our annual birthday party, SKIPAPALOOZA !!! 19+ / $5 / Party starts when you get there! CLASH n’ Bash and Dub Trinity CD Release! Very excited to be able to attend and also spin some Clash and Ska/Reggae vibes this Saturday Nov 7th in Peterborough at the Historic Red Dog!!! Last year, this was one of our favourite shows and this year we have a bonus – our brand new CD, The People Hold The Power, will be released on this night. We’ll start at 10 pm sharp, playing the new CD front to back. The Muddy Hack goes on next with a Clash set to get you rocking and then Dub Trinity comes back on with a punky reggae set of more classic Clash. Dub Trinity has always woven a bit of the only band that really matters into their shows but this is the one night of the year we seriously give them their due. Make sure to get there early! Doors at 9 pm, music starts at 10 pm sharp. Still only $7 or, even better, $15 with a copy of the brand new CD!